Albuquerque, New Mexico’s most populous city and home to the world’s largest international balloon festival, is a seemingly odd choice of band name for a four-piece indie-pop act out of Belfast. The Northern Irish act, who now reside in London, recently abbreviated their name to ABQ, happily making them considerably more searchable online (on a side note, the Albuquerque concert band are apparently always on the lookout for new members). 2018 is a foundational year for ABQ, the band seemingly launching out of nowhere, and they have just released their debut single ‘Take So Long.’ This follows on from three shows at The Great Escape, as as well as standout appearances at Liverpool Sound City and Hit The North Festival. In music, of course, nothing comes from nowhere. Frontman Paul Shevlin won the prestigious BPI/BRIT Awards sponsored ‘Next Brit Thing’ back in 2012, thrusting the then teenager into the limelight. It seems to have taken the intermittent years for Shevlin to find the perfect vehicle for his creative output. 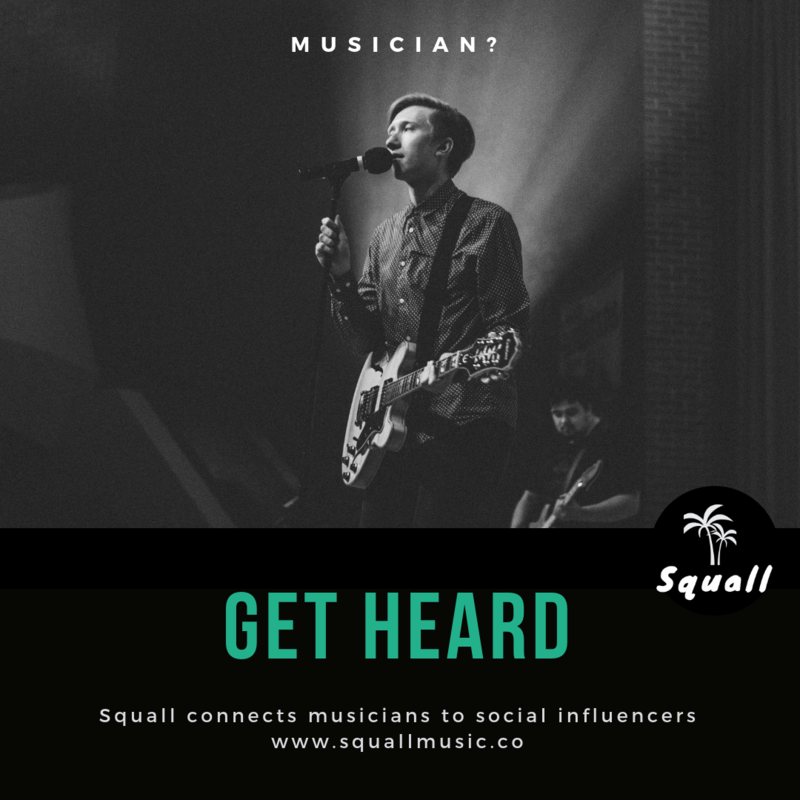 Managed by Tileyard Music in London, and booked by renowned agency Primary Talent, this is a band that definitely should be filed under ‘ones to watch’. ‘Takes So Long’ is a deliberately perfect indie pop song, and a fantastic choice for a debut single. The classic structure is concentrated around a gloriously catchy chorus, Shevlin’s distinctive and captivating voice has a hint of Irish twang, the driving guitar and drums providing the perfect backing. Musically, ‘Take So Long’ doesn’t stray too far from the norm, the staccato guitar in the verse opening out to big rock riffs in the chorus, the drums understated until the chorus, the slightly delayed beat seemingly a trademark of the stadium-esque indie pop acts. The combination makes the listener feel like they already in the O2 surrounded by confetti cannons. 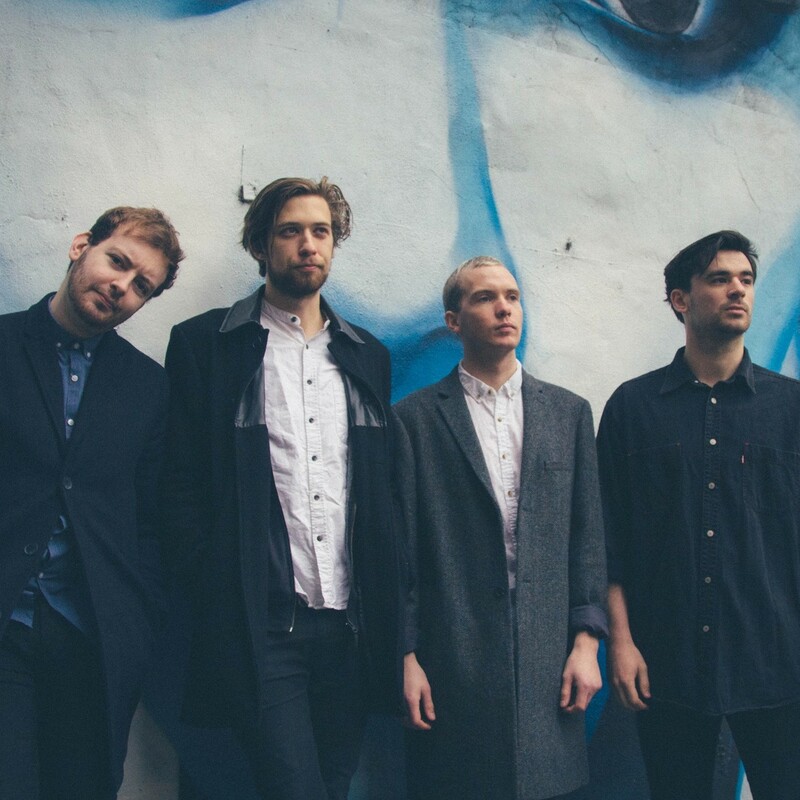 Describing their sound as ‘full-frontal Indie-pop, the band draw inspiration from the likes of Imagine Dragons and Twenty-One Pilots, as well as fellow Irish acts The Frames, Bell X1, and fellow Belfastians And So I Watch You From Afar. ABQ are currently working on their debut album, having already worked with Mat Valentin (Carpark North), Ben Langmaid (La Roux), and Joe Cleere. Second single ‘Edge of The Earth’ will be released in Autumn to coincide with a run of UK dates. 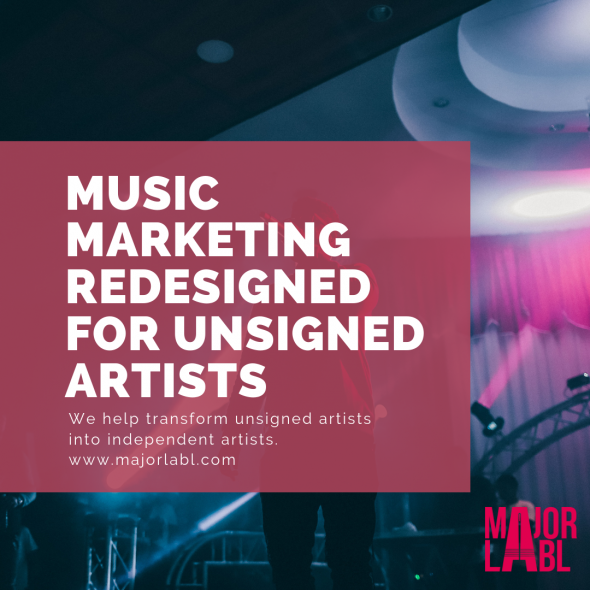 With just under 5,000 plays on Spotify, and just over 500 likes on Facebook, ABQ are a band in their infancy, a fact that is contradicted by the quality of their music, energetic live show, and industry names they have already been linked with. It is clear that big things are on the very near horizon for ABQ, and fortunately it has nothing to do with concert bands or international balloon festivals. ‘Takes So Long’ is out now, and is available on Spotify, for further information, including details about new music and upcoming tour, head to their Website, Facebook, or Twitter.